While Mazda’s most well-known model is probably the sporty MX-5 Miata, the Japanese automaker makes a full range of highly competent sedans and SUVs. While its vehicles have always stood out for offering good refinement and excellent driving dynamics, the company has worked to move its brand even further upmarket in recent years, blurring the line between mainstream and luxury. If you are looking for the answer as to why buy a Mazda in London, then our Pfaff Mazda dealership can help! Read on for more information. Ownership: If you’re sold on any of the vehicles in our inventory, there’s no greater feeling than knowing that the vehicle you just purchased is yours to keep. Freedom: With lease agreements, you’re often tied to a dealer’s standards for how you should maintain your vehicle. Buying allows you to make any modifications you want and nobody can stop you. Light at the end of the tunnel: If you’re a longtime car owner you know this feeling. Once you make your last payment on a vehicle that you bought, your expenses are next to nothing, save for insurance and routine maintenance. It doesn’t matter who you are, there aren’t many things that are better than that. If you’re looking for exciting technological advancements, then Mazda is the company you want to be dealing with. 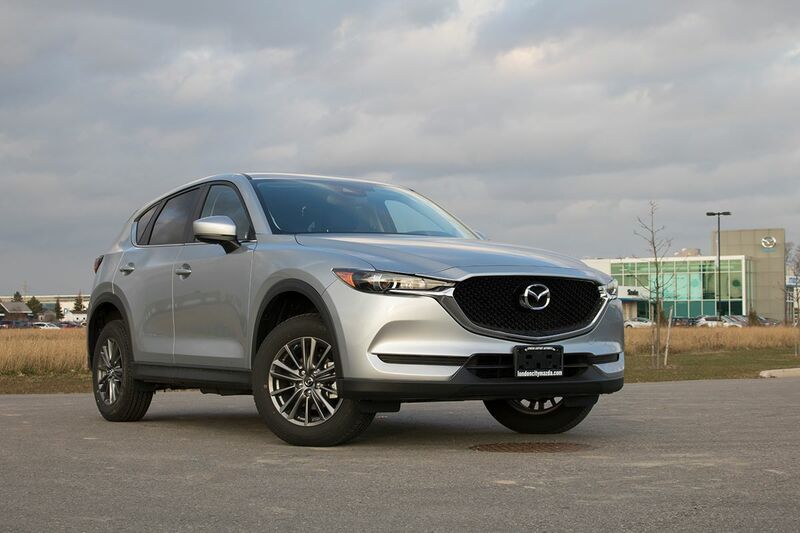 Mazda listens to its customer’s wants and needs and designs vehicles to bring you just what you want. Their latest advancement in engineering has been the Skyactiv Technology. Skyactiv Technology gives Mazda vehicles superior fuel economy without sacrificing performance, in fact it enhances it. Mazda’s Skyactiv technology doesn’t stop with their engines, the revolutionary technology has also been applied to the vehicles transmissions as well. Mazda’s Skyactiv 6 speed transmission is available in automatic and standard as well. This game changing technology allows the driver a smooth shift, fast responsiveness, and a steady acceleration. For more information about why you should buy a Mazda in London, please feel free to continue browsing through our Pfaff Mazda website. Click here to find our contact information, schedule a test drive, or to fill out our contact form.